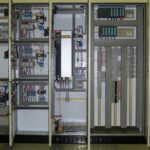 Our in house panel design and assembly workshop facilities insure that the project managers and engineers are able to interface with the Electrical CAD offices from the concept stages and supervise right through the assembly process. Panels are tested by the commissioning engineers before they are shipped to site. All electrical drawings are done using EPLAN electric software but can be saved in most standard formats. 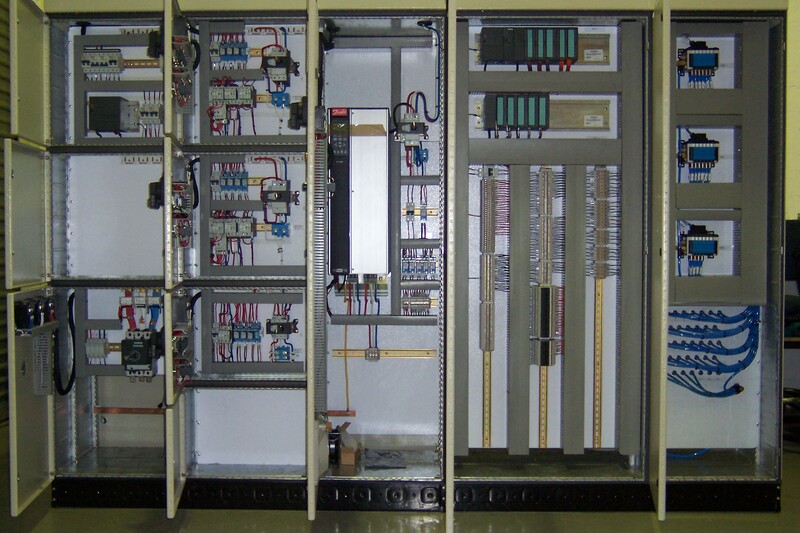 We can supply type tested panels like Sivacon but these are not assembled on our premises. Panels are tested before being shipped to site.